One of my obsessions has been reading production screenplays. Either very early drafts or drafts just before production begins. Somewhere between those two stages is a master class in filmmaking. I think Emir Kustirica said this; “a screenplay is not the film. A film exists in the white spaces between the dialogs.” If he did not it’s what I’d like to imagine he said. A screenplay is not a work of art. It’s a document that occupies a strange intermediate space. I’ve always seen a screenplay as a set of coded instructions. But then, “code is poetry.” So, when I write I try to make every word matter like an author would when writing a novel. And as a director it’s that elusive white space between words that I’m in search of. So, here’s the screenplay of Road, Movie. This is the draft dated August 15, 2008. Two days before we began filming. This is for your personal use and I’d appreciate if you did not post this on your site or put up on any services like Scribd. A surprise package was waiting for me yesterday evening. Jaya Vasant the gracious Senior Manager from the Prasad Group sent me a disk with a sample of restored clips from English, August. Here is a sample. It’s a long-long process to get this completed. 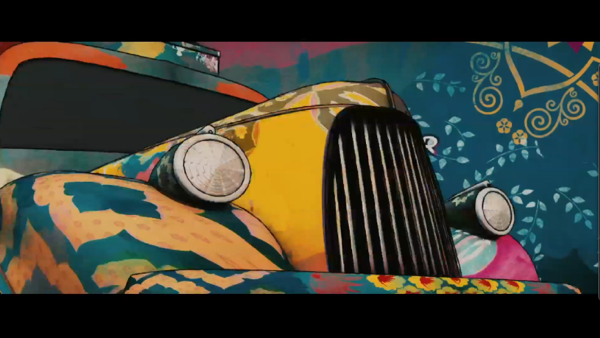 English, August Restoration sample from dev benegal on Vimeo. It has been informed that the negative may not be suitable for the restoration work but the Print is usable. So there. 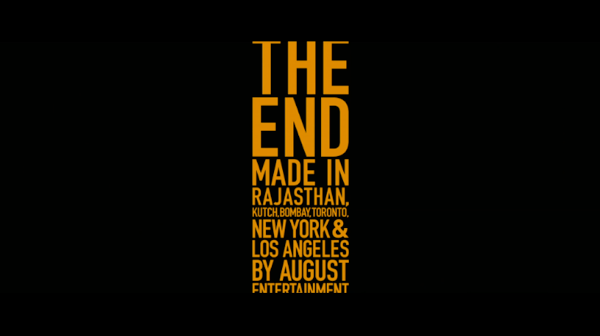 In a single line there goes my first movie. Title Junkies Here’s a link for you to watch the titles for Road, Movie. 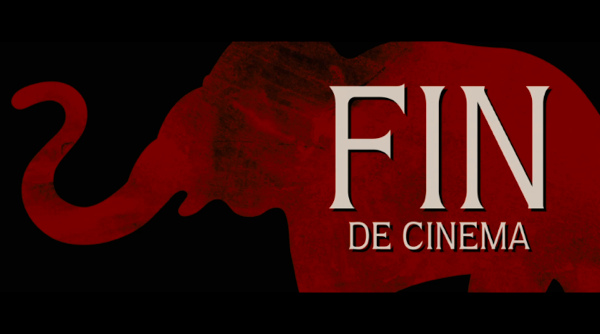 It’s a homage to those wonderful “The End” title cards that would appear as a flourish in movies. They were done by the amazing team at Shine Studio. 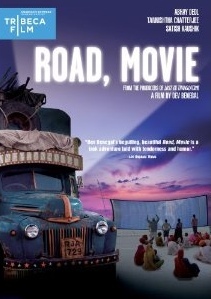 The DVD of Road, Movie is out on Amazon (USA) on February 22, 2011. Director of Photography Michel Amathieu and I along with the amazing colorist Chris Wallace have supervised the DVD transfer. Will all this lead to the DVD? Reader Shashi asks if my simple poll of your favorite scene fromÂ English, August will lead to a DVD. Mayur Doshi has his favorite scene. Though Rishi Tandon, Shaswat and Prashant are getting impatient. I’ve located two 35mm prints ofÂ English, August. A reel from them is being sent to various post production facilities in Bombay to determine what they do to restore the film. Â I do recall seeing a very good print in Delhi which the Directorate of Films Festivals has. The subtitles were random. The Telugu dialogs especially in the final scenes were not subtitled which made the end difficult to follow. But what this does mean is that the print is “clean” for the most part. Clean in film lingo means without any text or subtitles on the image. This helps in the restoration process. Once we get the results of the tests I’ll be a step closer towards the end of this process. I’m planning on writing about the restoration process and also why my film got into this situation. So let’s say this: 2011 will be a good year.